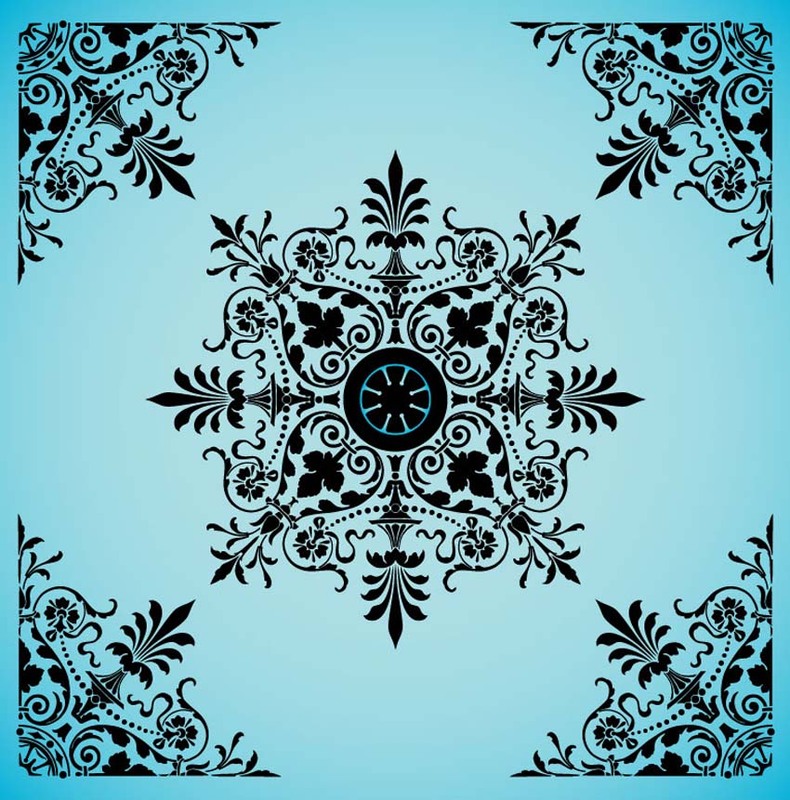 Download this beautiful decorative floral pattern for your designs. A great piece for repeating patterns, backgrounds, borders, and invitations. Available as AI and PDF for your background collection.